A group of friends set out to save magical creatures from a cruel queen and her wicked soldiers in this delightful chapter book series. 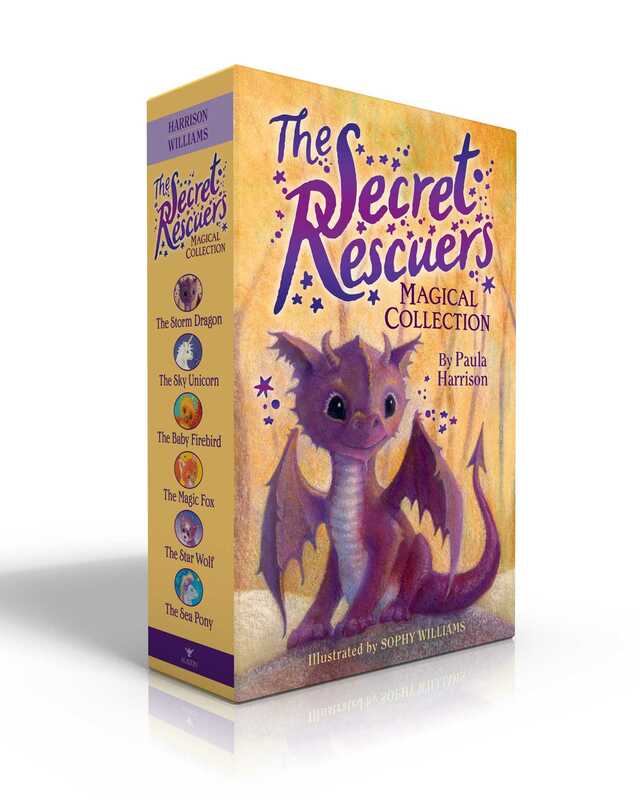 The first six books are now available in a collectible boxed set! In a land far, far away, it’s up to a small group of secret rescuers to keep magical creatures safe from the grasp of the evil Sir Fitzroy!